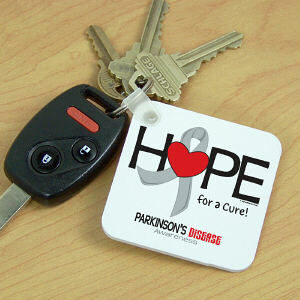 Parkinson's disease is a progressive disorder of the nervous system that affects movement. 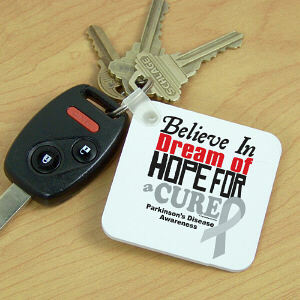 It develops gradually, often starting with a barely noticeable tremor in just one hand. 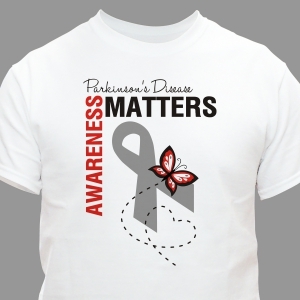 During the month of April and all year long, MyWalkGear.com encourages you to show your support for Parkinson’s Disease awareness by joining your community Awareness Walks & Events. 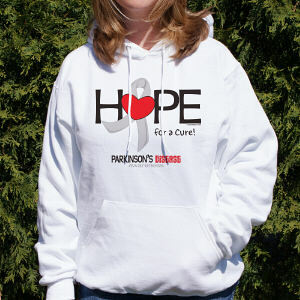 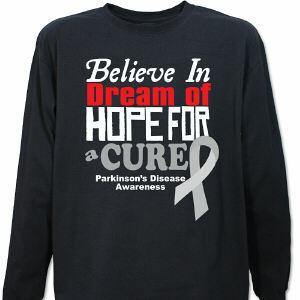 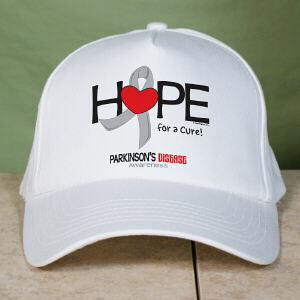 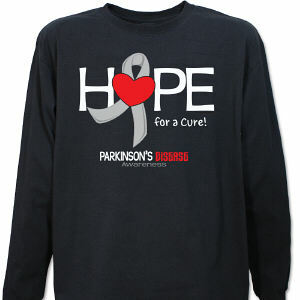 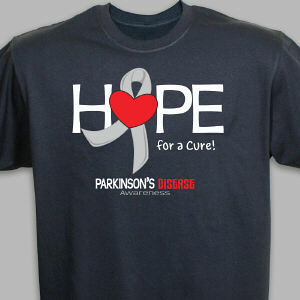 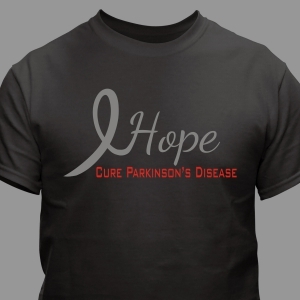 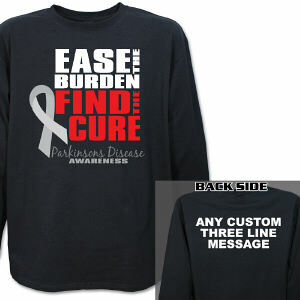 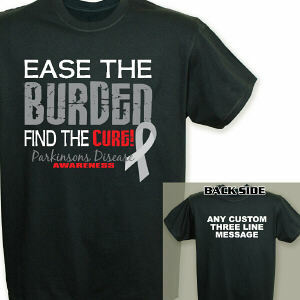 We challenge you to express your passion for finding a cure with Parkinson’s Disease Awareness Apparel & Walk Gear. 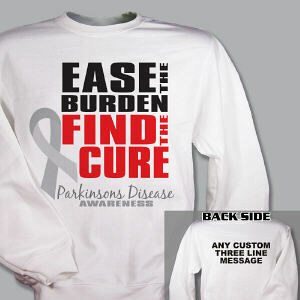 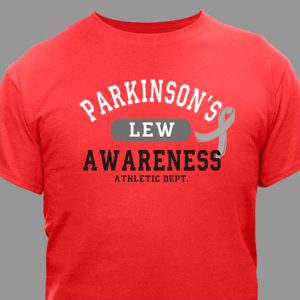 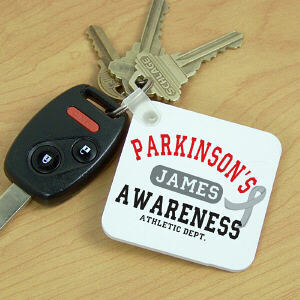 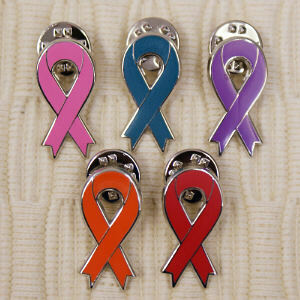 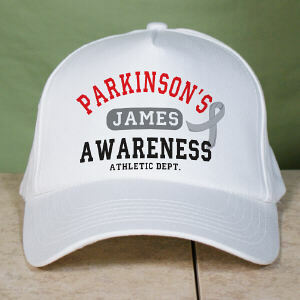 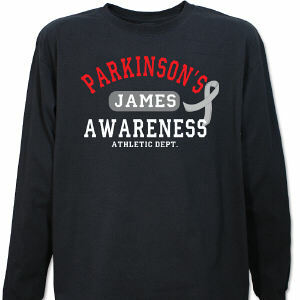 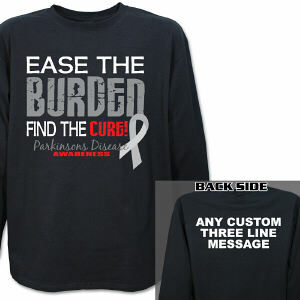 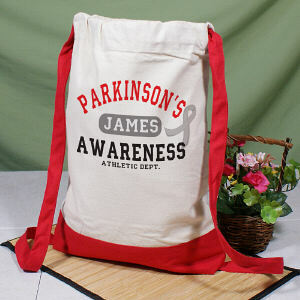 We created Parkinson’s Disease Awareness Gear for you to gather your team and show your never ending support. 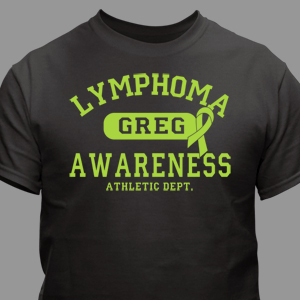 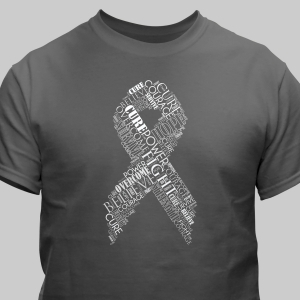 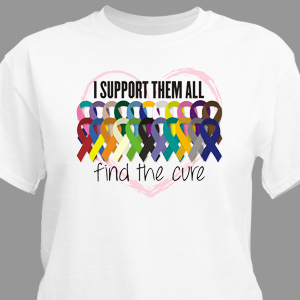 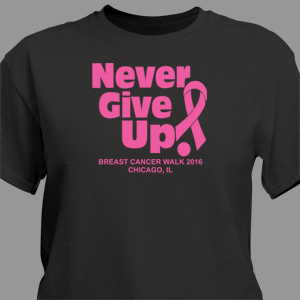 Let your team stand out, look great and show off their team pride while supporting the cause when you wear MyWalkGear.com Awareness t shirts, hats and apparel. 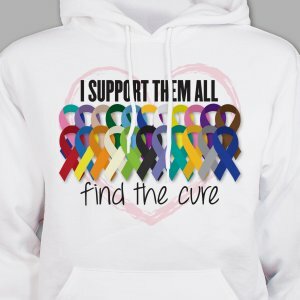 Here at MyWalkGear.com, we love helping others. 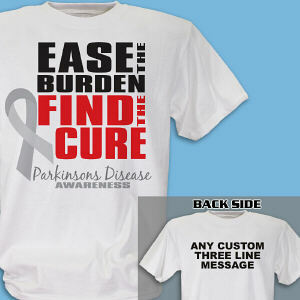 Whether it is providing shirts for a Parkinson’s Disease walk or donating portions of our sales to individual charities and foundations, MyWalkGear.com strives to improve people's lives every day. 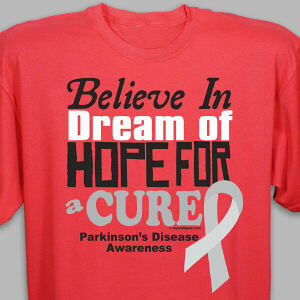 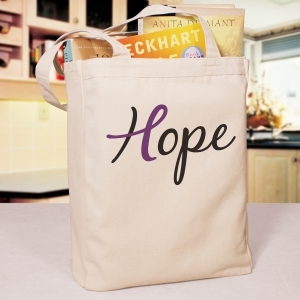 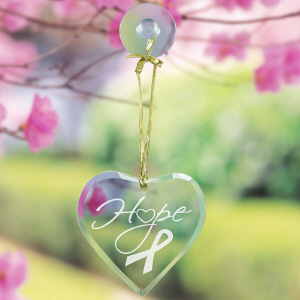 For more information on how you can help make a difference, please visit the Parkinson's Disease Foundation website.